Apple cider vinegar and honey are well known for their various health benefits and uses. Along with their individual benefits, their combined form is also used to treat multiple health problems including acne, sore throat, liver problems, flu, indigestion, headache, etc. Let’s read further to know more benefits of apple cider vinegar and honey and its procedure of use. Add a teaspoon of organic apple cider vinegar and a teaspoon of raw honey to a glass of warm water. Acetic acid present in apple cider vinegar curbs your appetite and reduces water retention and prevents fat accumulation. It interferes with the body’s digestion of starch which allows fewer calories to enter the bloodstream. Best time to drink: 30 minutes before the breakfast and a meal. Add a tablespoon of organic apple cider vinegar and a teaspoon of raw honey to a glass of water. How it helps: The antifungal and antibacterial action of ACV and honey helps kill the yeast and treats a yeast infection. How it helps: The anti-inflammatory properties of honey and apple cider vinegar help treat sciatica and soothes the pain. Best time to take: Half an hour before the breakfast and a meal. Add a teaspoon of organic apple cider vinegar and a teaspoon of raw honey to a glass of water. Both ACV and honey work together to treat acne and acne scars. ACV penetrates deep into the pores and removes excess dirt and oil from the skin. Honey repairs the damaged skin and kills off germs that can infect pores. Honey decreases the levels of bad cholesterol and increases the levels of good cholesterol. The acetic acid in ACV assists the liver process, thereby, reducing cholesterol. 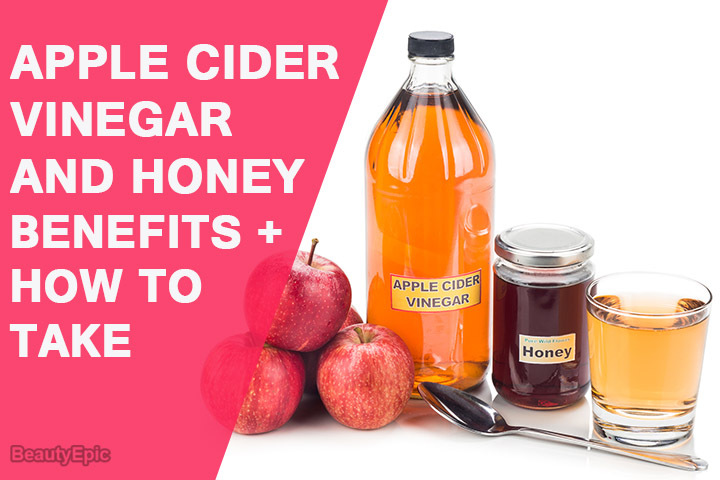 How it helps: ACV and honey help clean the toxins from the liver and improves its natural blood filtration process, thereby, helping it function properly. Best time to drink: Half an hour before the breakfast and a meal. How it helps: ACV and honey relieve arthritis by reducing the inflammation that causes joint pain. Also, the healing effect of honey soothes the pain. How it helps: Honey and ACV both contain antiseptic properties which help kill off the infection that causes a sore throat. Also, the antimicrobial action of honey eliminates germs from the throat. The chlorogenic acid present in ACV helps reduce the inflammation causing substances that complicate bladder infection symptoms. Also, honey and ACV reduce the growth of bacteria that cause infection. How it helps: The germ-fighting properties of honey and ACV help get rid of bad breath by killing the bacteria that causes it. Best time to drink: Half an hour before you eat. Repetitions: 1-2 times a day. How it helps: Honey coats your throat and controls your cough while ACV loosens and thickens the mucus in the chest, thus, relieves chest congestion, reduces coughing and helps you breathe better. How it helps: The antibacterial and antiviral properties of honey and ACV help treat flu by killing bacteria and viruses that are responsible for it. Add a tablespoon of organic apple cider vinegar and 2 tablespoons of raw honey to 250 ml warm water. 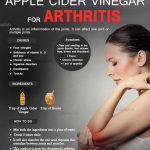 How it helps: ACV improves blood circulation and purification which helps to break up the uric acid crystals and prevent their build up in the joints. Also, honey and ACV help soothe inflammation and gout pain. How it helps: It fights the reason which causes a headache and hangover by balancing the pH levels of the body. 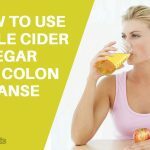 How it helps: Honey treats many gastrointestinal problems and acetic acid present in ACV helps stimulate enzymes needed for a healthy digestion. Add ½ tablespoon of organic apple cider vinegar and a teaspoon of raw honey to a glass of water. How it helps: ACV dissolves kidney stones into smaller particles so that they can easily pass out of the body. Honey and ACV help soothe pain and shorten the period of the disease. Best time to take: Half an hour before each meal. How it helps: Apple cider vinegar and honey help thin the mucus and prevent the growth of germs that contribute to nasal congestion. Best time to take: 30 minutes before the breakfast and a meal. Mix 1 tablespoon of honey with 1 cup of ACV and pour this liquid in a spray bottle. Spray this liquid on your stretch marks before sleeping. How it helps: Honey acts as a natural moisturizer while ACV has malic acid and acetic acid which help in lightening the stretch marks. 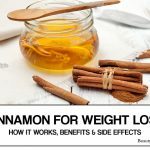 How it helps: Honey has antimicrobial properties and other enzymes which relieve indigestion while ACV balances the pH levels in the body, thus, both help in treating nausea. Best time to apply: Half an hour before you eat. Add 1 tablespoon of organic apple cider vinegar and 1 tablespoon of raw honey to a glass of water. How it helps: Honey prevents dehydration and loosens the congestion while ACV acts as a natural decongestant which aids in breaking up the congested mucus and provides relief from a blocked nose. Best time to apply: 30 minutes before the breakfast and a meal. Add a tablespoon of organic apple cider vinegar, a teaspoon of raw honey and a pinch of cinnamon to a glass of water. How it helps: The antioxidants present in honey help fight the infection while ACV relieves the itching associated with psoriasis. Best time to apply: 30 minutes before breakfast and a meal. The acidic properties of ACV regulates the pH levels of your scalp. The antiseptic properties of honey and ACV kills off bacterial and fungal infections from the scalp making hair healthier and shinier. Best time to take: 30 min before the breakfast and a meal. As mentioned, large doses of ACV and honey can show some side effects, so, it is always recommended to talk to your doctor before using it as a remedy. 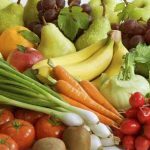 Also, some medications such as insulin, diuretics, and drugs can interact with ACV, so, pregnant and breastfeeding women and the patients of gastroparesis, heart, and diabetes should never start its use without consulting with the doctor. 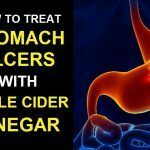 You can use it in the limited quantity to get the advantage of the benefits of apple cider vinegar and honey, but if you face any serious health problem while using this remedy, stop its use and visit a doctor.